'Halloween:' Is There a Post-Credits Scene? 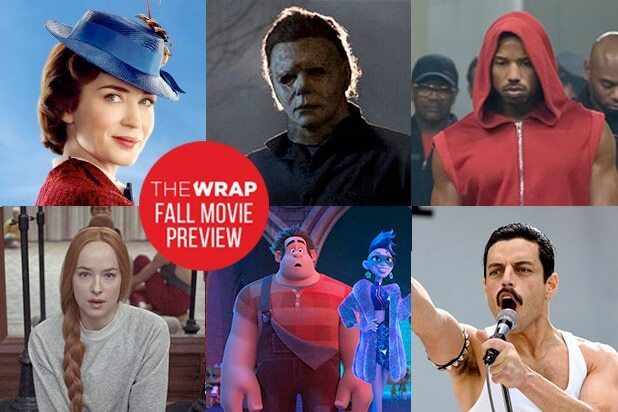 Bonus, or post-credit scenes, have become staples of big blockbuster films, and with the highly-anticipated “Halloween” scaring up moviegoers, you might wonder whether it has a post-credits scene. The answer: It sort of has a post-credits scene. If you stay until the very end — past all of the credits — you will continue to hear Michael Myers’ breathing. If you’re a fan of the franchise, you’ll know Myers’ breathing is somewhat labored due to his famous mask. And sometimes, that’s all you can hear after one of his gruesome kills. 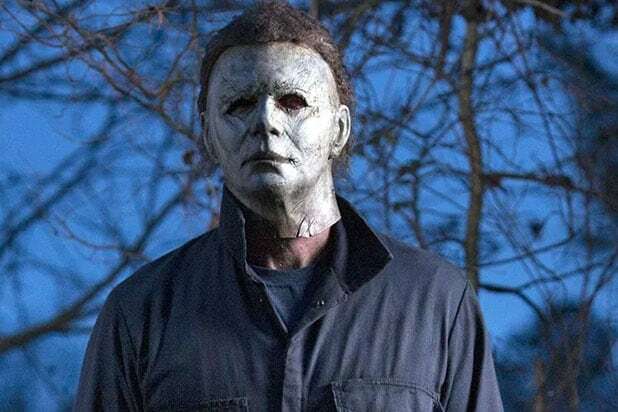 So, while there isn’t an actual post-credits scene in the visual sense, fans are left haunted by a sound that has become synonymous with the “Halloween” franchise. And maybe — just maybe — it means Michael Myers might always find a way to come back to us (in another film?). “Halloween” sees Jamie Lee Curtis reprising her role as Laurie Strode, 40 years after the Halloween night when she was 17, when Michael Myers killed her friends and came after her as well. She has prepared to face Myers again since then, and when the killer escapes from prison, she finds herself fighting for revenge. Directed by David Gordon Green, who also wrote the screenplay alongside Danny McBride, also stars Judy Greer, Andi Matichak, and Nick Castle, who reprises his role as The Shape alongside James Jude Courtney. “Halloween” will hit theaters on Oct. 19.